Earlier this year, the Scottish National Gallery of Modern Art and Glasgow Women’s Library teamed up to invite a range of women’s groups to respond to the major exhibition Modern Scottish Women: Painters & Sculptors 1885–1965, which ran at the Scottish National Gallery from 7 November 2015 to 26 June 2016. 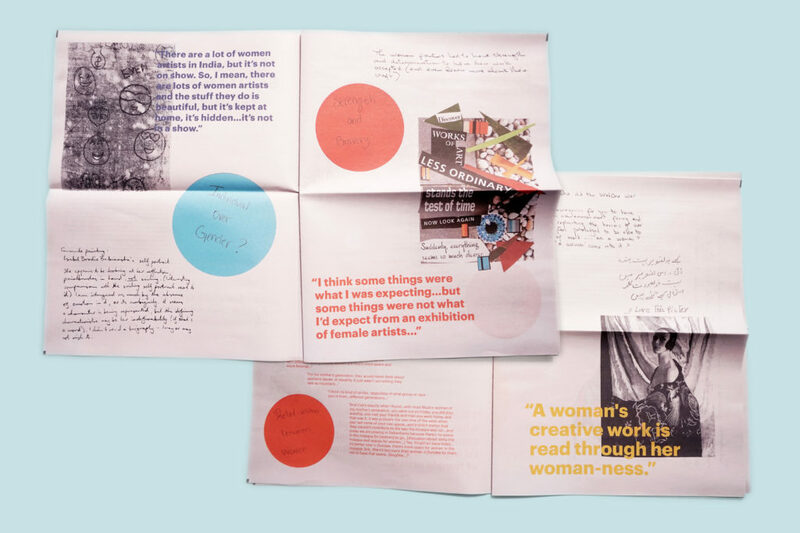 They documented the project in a digital tabloid newspaper, Modern Scottish Women: A Mapped Conversation, and launched the publication at Pig Rock Bothy last month. We asked Claire Walsh, curatorial assistant at the Scottish National Gallery of Modern Art, to tell us more about the project. We invited women from a wide range of cultures, ages and backgrounds to engage with the paintings and sculptures on display, and to respond to these themes through activities including creative writing, printmaking and themed conversations. The key themes behind this exhibition – career sacrifices, women’s roles and responsibilities, strength, ambition, and equality – were the focus of our collaborative project. 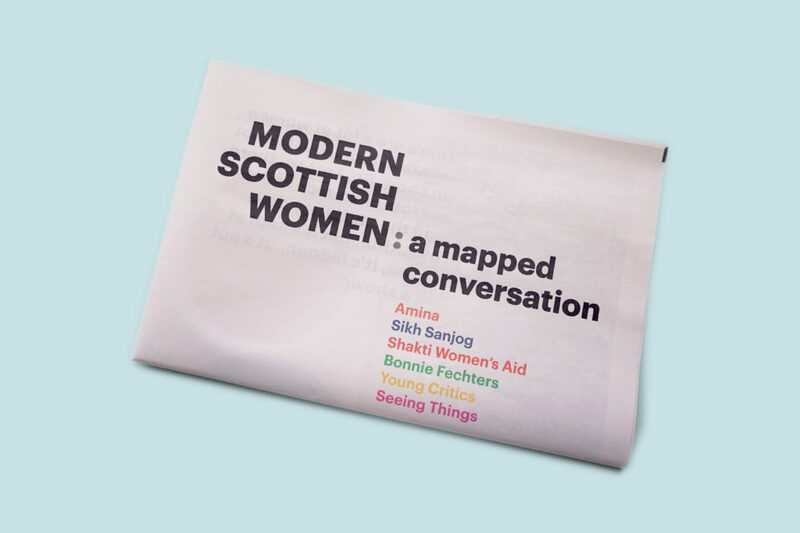 Modern Scottish Women: A Mapped Conversation lays out some of the group activities and brings different voices together on the page as a way of sharing experiences and thoughts on themes that resonate with the lives of many women today. The six groups involved are listed above and the colours relate to quotes from their discussions which are printed inside. The groups involved include: Amina, Sikh Sanjog, Shakti Women’s Aid, Bonnie Fechters, Young Critics, Seeing Things. 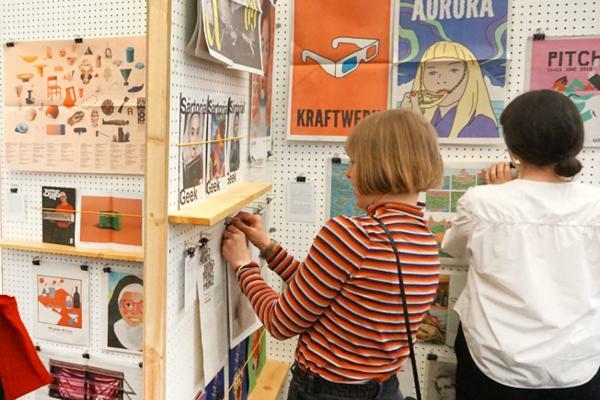 The idea behind the project was to give a social-cultural context to the work and the themes that run through the exhibition, and to encourage these groups of women – many of which are themselves underrepresented in Scottish culture – to talk about the work and to engage with it. 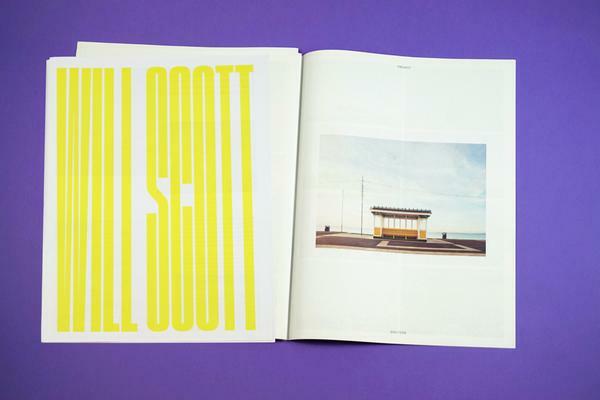 We decided to produce a print publication as we were keen for the participants to have something physical to take away at the end of the project. As many of the women from the groups we worked with don’t regularly access online content, we felt that print would be more appropriate. 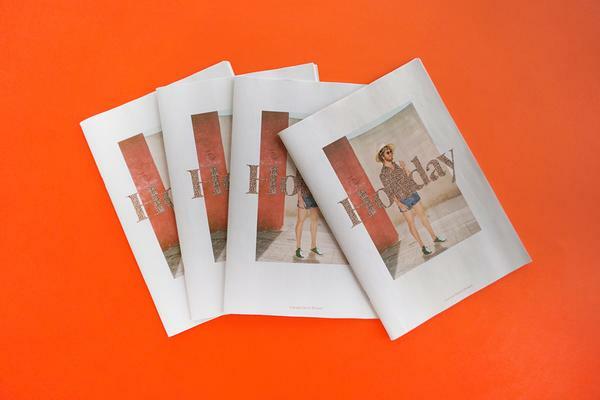 We worked with graphic designer Kirsty McBride, who recommended a newspaper format as it allows for the chronology of the content to be read in many different ways by rearranging the sheets. At the same time, the familiarity of a newspaper gives each arrangement a sense of cohesion. This was important as what we were aiming to capture was a series of non-linear conversations. This project is a precursor for an upcoming project run collaboratively by GWL and SNGMA, which invites members of the same women’s groups to participate in an artist and archivist-led project with the archive at the Scottish National Gallery of Modern Art. 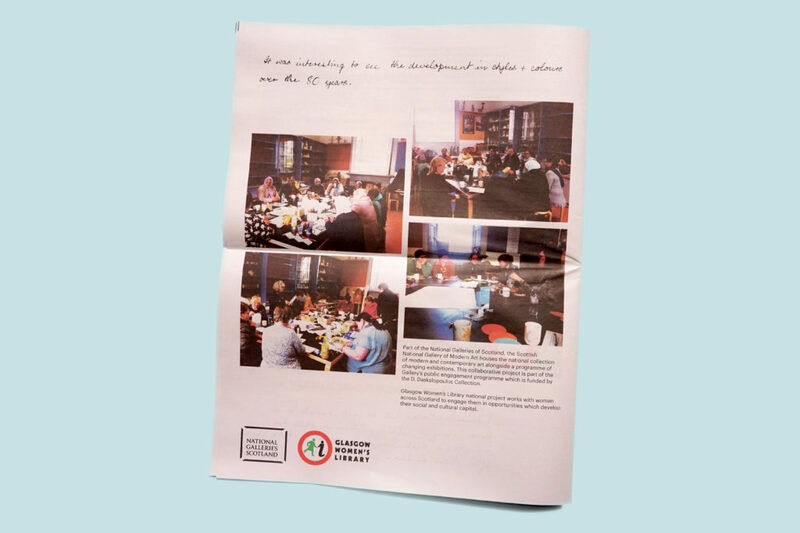 It made sense to produce an archival object in the form of the newspaper so that the groups were themselves represented within the archive as well as being participants in the project. You can read a copy of the newspaper at the Glasgow Women’s library and at the Scottish National Gallery of Modern Art Archive and Library.